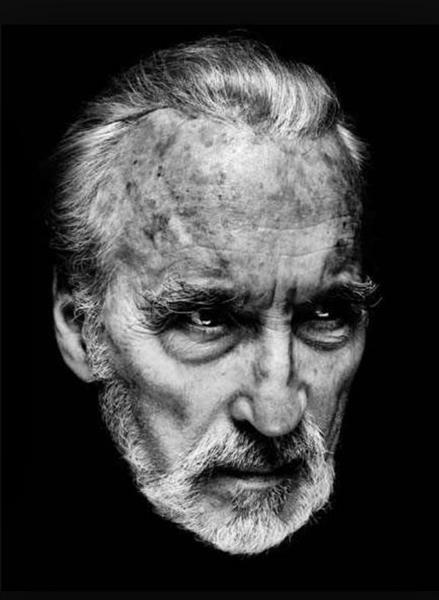 The veteran actor Christopher Lee has died at the age of 93, it has been confirmed. According to the Daily Telegraph, Lee died at 8.30am on Sunday at London’s Chelsea and Westminster Hospital, where he had been treated for respiratory problems and heart failure for three weeks. Birgit Kroencke, Lee's wife of more than 50 years, reportedly chose to delay the public announcement until she had informed close members of her family. 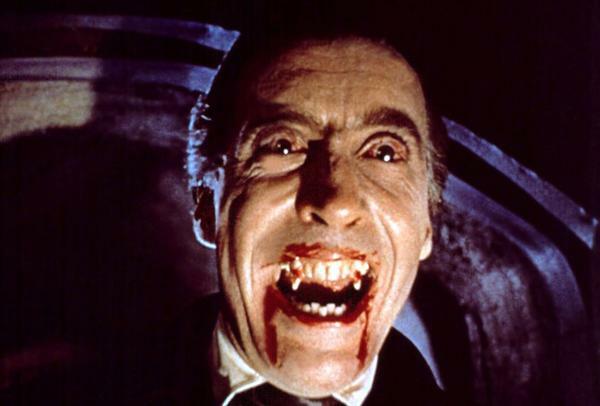 Lee rose to prominence with his 1958 portrayal of Bram Stoker's Dracula. 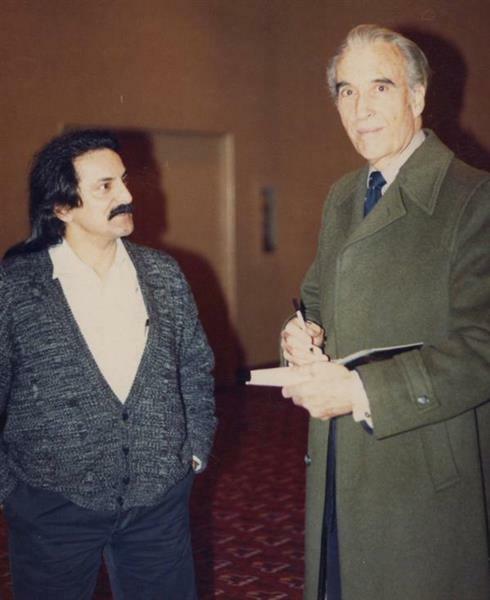 He became one of the most memorable Bond villains of all time in the role of Francisco Scaramanga, The Man With The Golden Gun, in 1974. 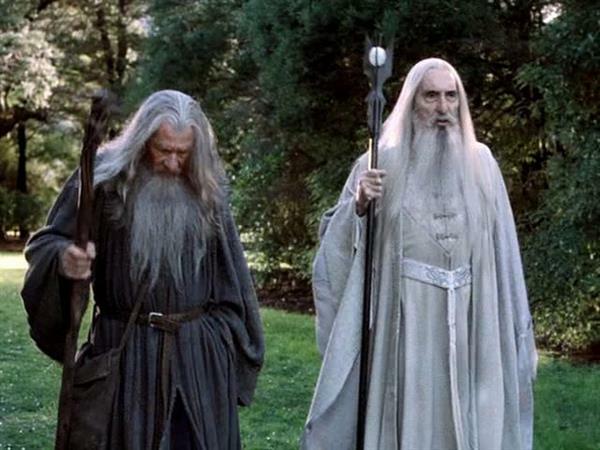 And in 2001-3 he starred as Saruman the White in Peter Jackon's Lord of the Rings trilogy. Lee turned 93 on 28 May, while he was receiving treatment in hospital. 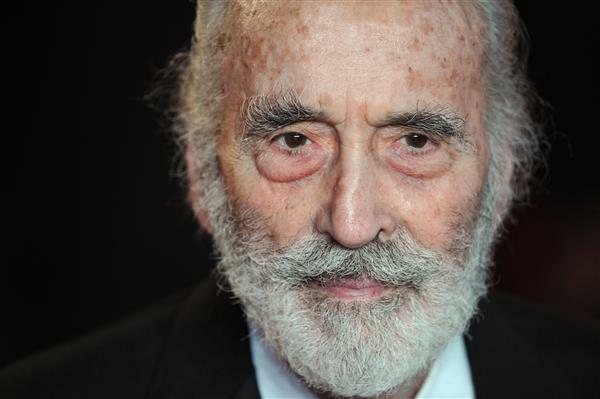 The IndependentCelebrated Hollywood actor Sir Christopher Lee has died at the age of 93, leaving fans to remember his legacy of often villainous movie roles. Lee was granted the "Spirit of Metal" award at the 2010 Metal Hammer Golden Gods. He released a Christmas single with tracks including "Jingle Hell". And while doing publicity for The Man with the Golden Gun, Lee had the actual golden gun seized while going through US customs. 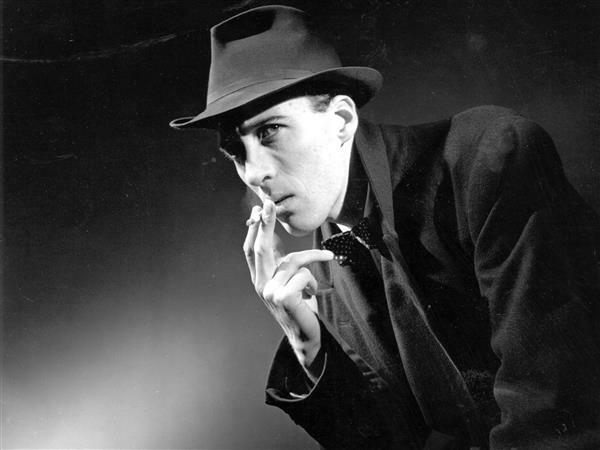 The IndependentChristopher Lee, the man behind some of cinema's most nefarious characters, died on Sunday from respiratory problems aged 93. 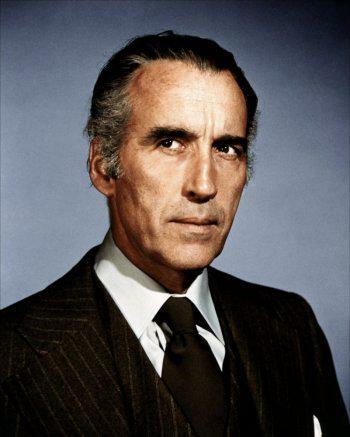 The IndependentChristopher Lee has died at the age of 93 after a lengthy career. 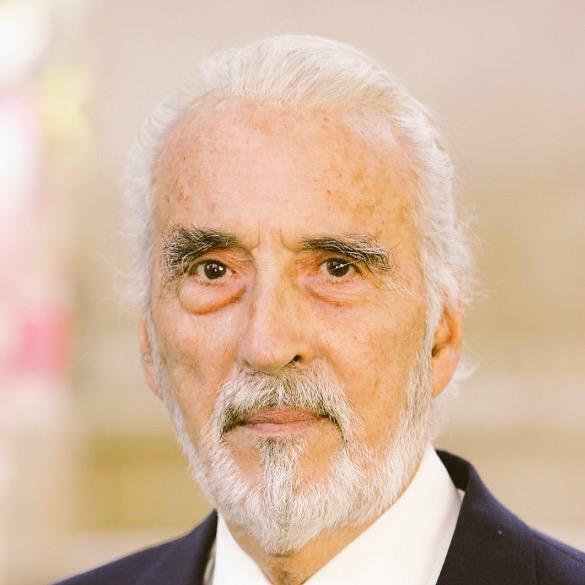 The IndependentWhen many film fans remember Christopher Lee, his role as evil white wizard Saruman in The Lord of the Rings will be one of the first to spring to mind. But while that performance was brilliant, the ingenious way Lee bagged it is even more awesome. Two years ago Lee was honoured with a fellowship of the British Film Institute presented by his friend Johnny Depp. Depp, who worked with Lee on several Tim Burton projects including Sleepy Hollow, reportedly snuck into the awards ceremony to give him a surprise. @MarkOrdesky if anyone was going to be immortal, it was Christopher. Indeed, we were blessed. Tim Burton, who directed Lee in a number of films, has said this; "Christopher has been an enormous inspiration to me my entire life. I had the honour and pleasure to work with him on five films (Sleepy Hollow, Charlie And The Chocolate Factory, Corpse Bride, Alice In Wonderland and Dark Shadows). 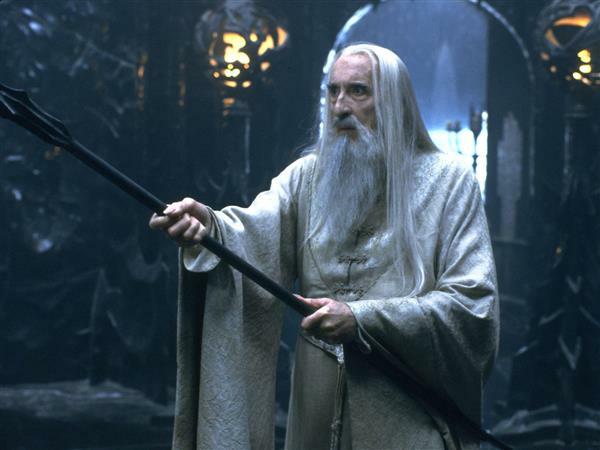 The IndependentElijah Wood has paid touching tribute to the late actor Sir Christopher Lee. The chief executive of Bafta is the latest person to pay tribute to Lee. Amanda Barry said she was "deeply saddened" by the news, and called him "truly talented" and "versatile". 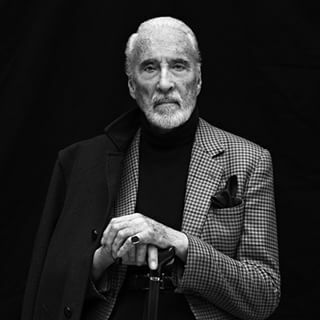 "I am deeply saddened by the death of Sir Christopher Lee, a truly talented and versatile actor. His biography, and therefore his legacy, is one that many in the film industry can only dream of. As different parts of the world wake up to the news that Lee has died, the tributes keep coming. Dogma director Kevin Smith, 127 Hours actor James Franco, horror director and special effects specialist Tom Savini, Better Caul Saul actor Michael McKean, and singer Boy George have all expressed their sorrow at the news. We cheered when Dracula, Saruman & Dooku lost. But today, we weep for the loss of the man who played them all. 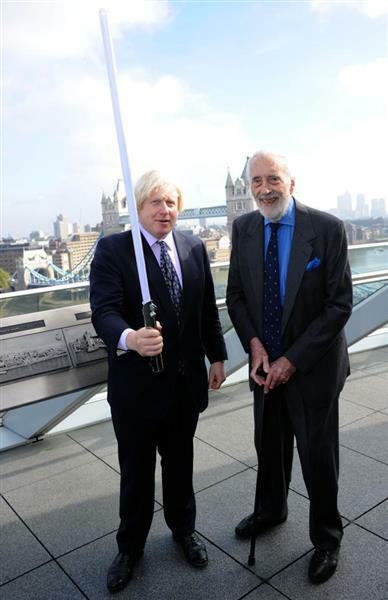 Farewell Sir Christopher Lee! 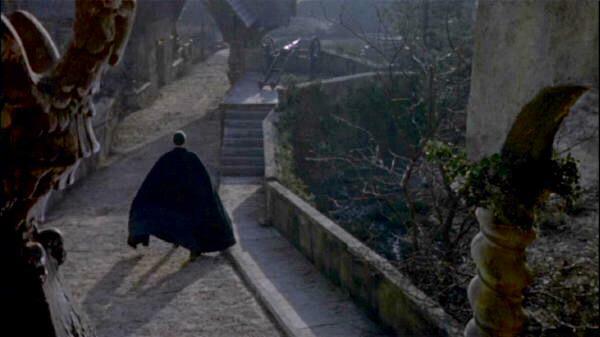 RIP Christopher Lee , who scared the hell out of me when I was 10 & I loved him for it ever since. Master of the macabre director Tim Burton has told BBC News: "When I first looked at his CV, I thought something this heavy could be a novel or a copy of War And Peace or something - he did so much, it was an amazing body of work. "He inspired an entire generation of film-makers." 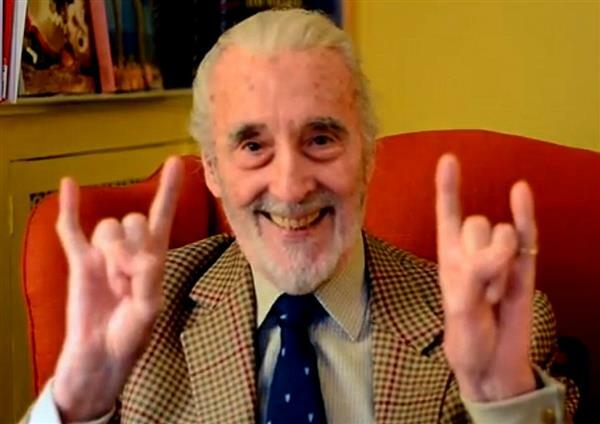 As we said earlier, Christopher Lee was a horror icon and therefore unsurprisingly also a heavy metal fan. Metallica guitarist Kirk Hammett, Lordi guiarist Amen, and The Exorcism of Emily Rose director Scott Derrickson have all paid tributes to the actor. 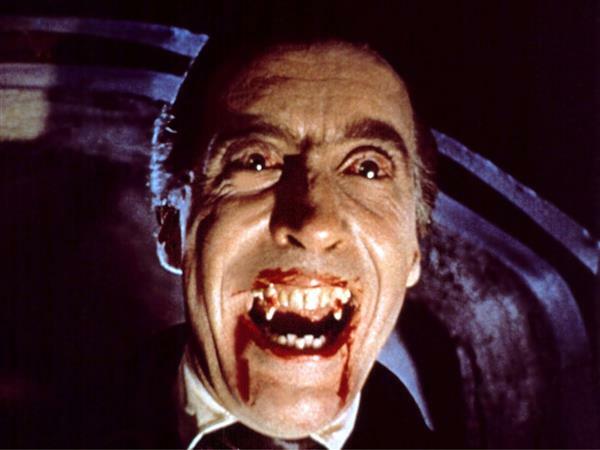 RIP Christopher Lee. 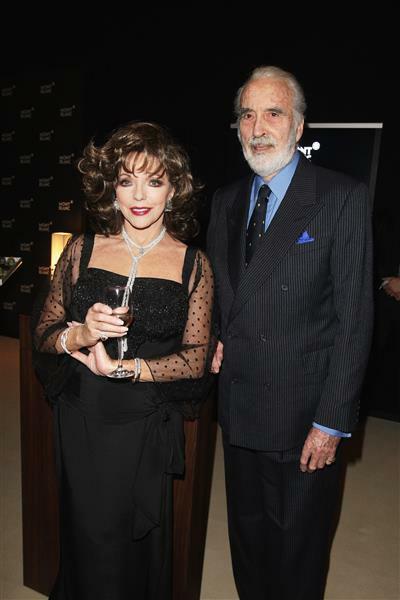 Dracula has left the building..
Actress and author Joan Collins has expressed her sorrow that her co-star has died. The pair stared in the 1973 film Dark Places together. 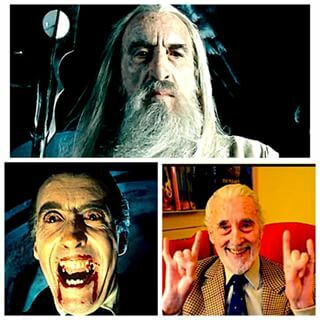 So sad that we lost wonderful Christopher Lee One of the most articulate and amusing actors i've ever worked with.94,pretty good innings ! During his life, Lee turned his talents to many things, from acting to song-writing. Here are 12 things you might not know about him, including his stint in the Finnish army.